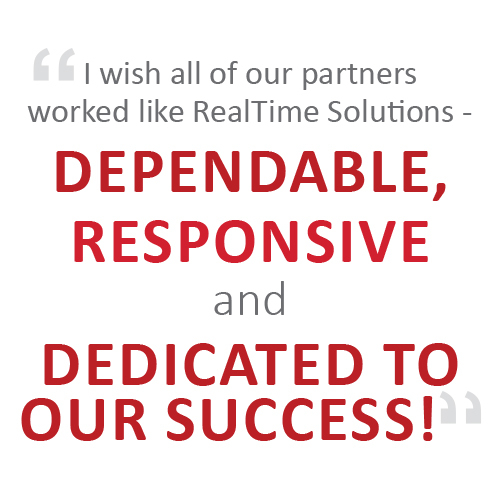 RealTime Solutions is a data intelligence and marketing agency that propels growth for Fortune 500 food manufacturers. With foodservice expertise and data-rich analytics, we identify opportunities and develop strategies and tactics that pinpoint the best avenues for growth and profit maximization. 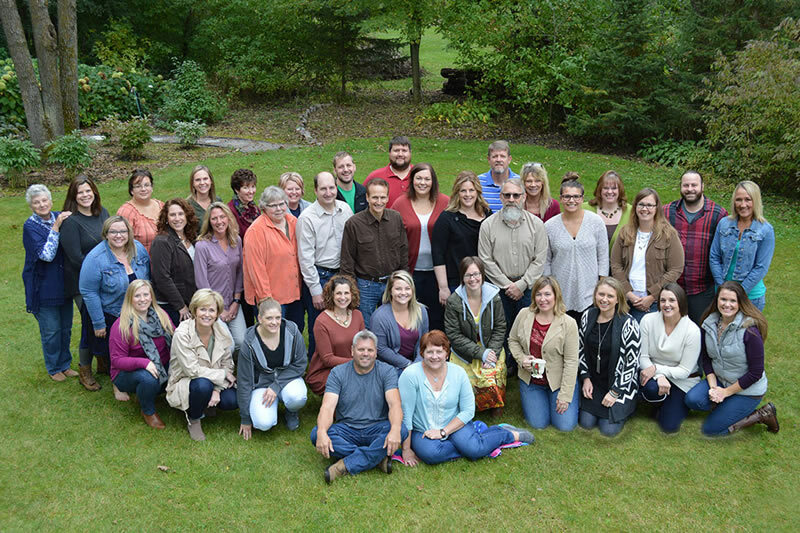 Based in central Minnesota, we serve clients across North America and are fully invested in the foodservice industry. 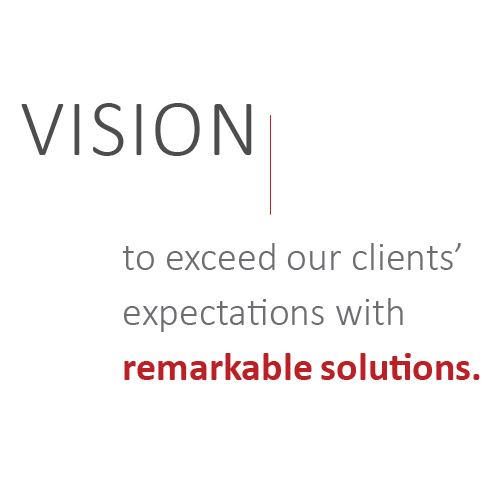 To exceed client expectations with remarkable solutions. 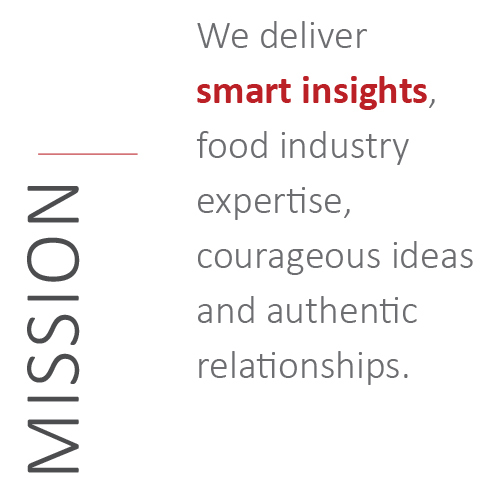 We deliver smart insights, food industry expertise, courageous ideas and authentic relationships. • We are who we say we are. 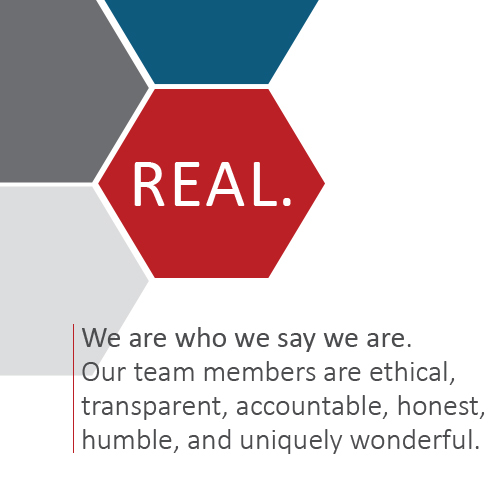 Our team members are ethical, transparent, accountable, honest, humble and uniquely wonderful. 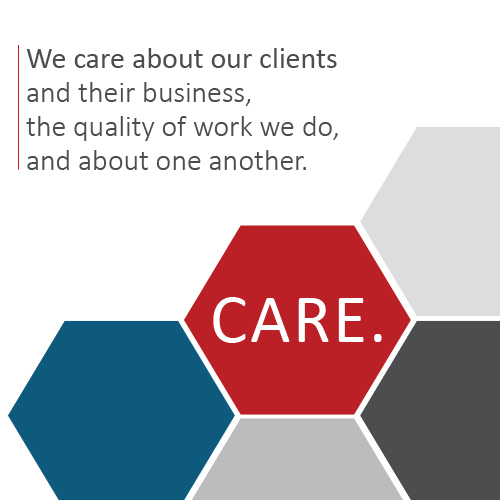 • We care about our clients and their business, the quality of work we do and about one another. 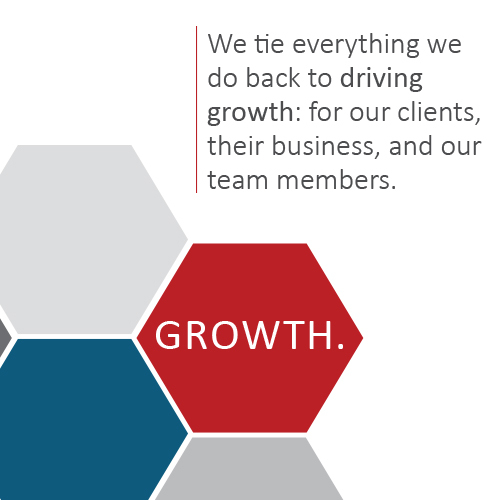 • We tie everything we do back to driving growth; for our clients, their business and our team members. 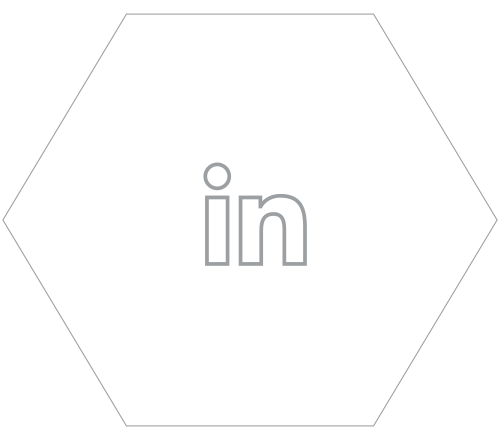 We are proud to support Fortune 500 companies and help them grow. 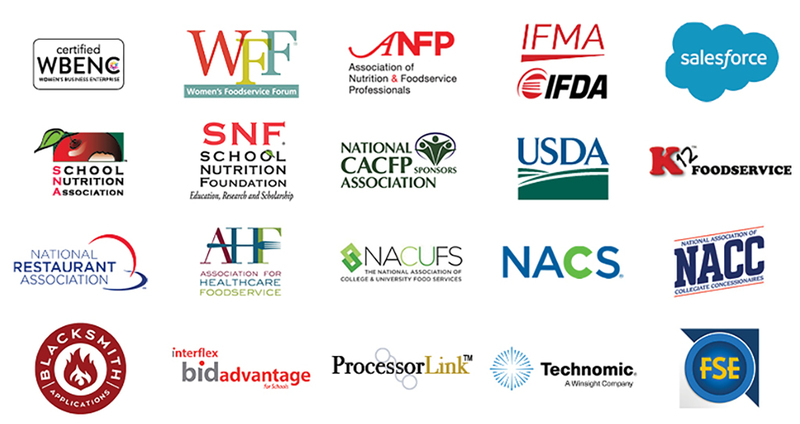 We partner with not only some of the best companies, but also with some of the best associations. We're looking for someone out of the ordinary. Are you? 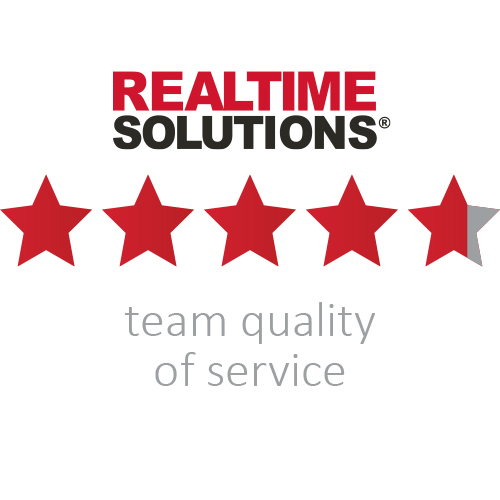 Every member of the RealTime Solutions team is immersed in our clients' interest so we are a true extension of their vision and future. We understand the unique needs of each client, and are prepared to respond at a moment's notice to meet and exceed their expectations. 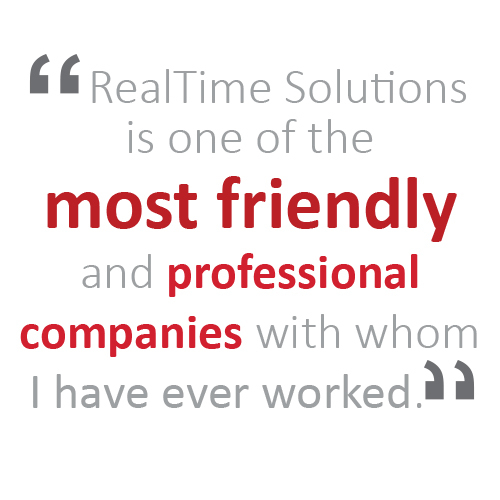 Your employment at RealTime Solutions won�t be just a job but a career. We strive to provide a great small office environment where people enjoy working and are given opportunities to excel and grow. We are regularly reviewing and evaluating performance through the use of Predictive Index surveys and Strengths Finder assessments. These tools successfully allow us to make staffing adjustments to the best position for each individual. 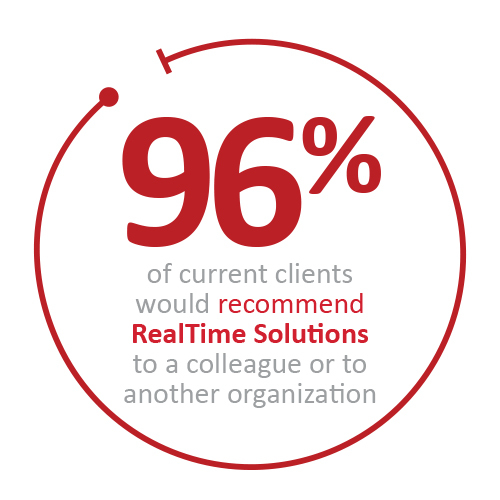 At RealTime Solutions, we believe in encouraging continuous learning and communication. As often as possible, we promote team members from within to allow our team to develop and grow our company. We also offer a training program for new hires and provide constant on-the-job training. We support by allowing free communication through frequent internal team meetings and online suggestion form to share ideas with the leadership team. 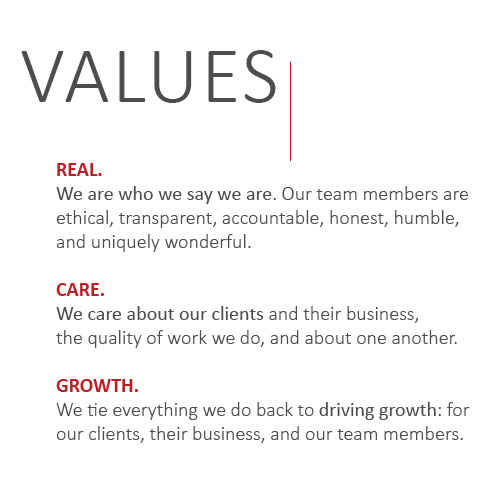 Our team members are the foundation of who we are. REAL. CARE. GROWTH. 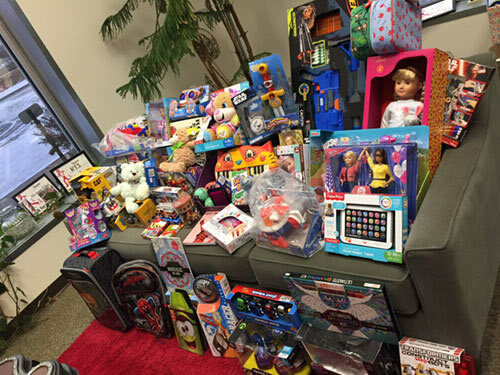 RealTime Solutions is proud to have the opportunity to give back to families and organizations in our local community and help those less fortunate. We support and actively participate in the Walk for Hope, an annual event that raises money to benefit local breast cancer fighters, survivors and to aid the ongoing research. All money raised is donated to the CentraCare Health Foundation, for the benefit of the St. Cloud Hospital Breast Center. Making a different in the community is what we hold dear. Other examples of community outreach involvement our company and individual team members are involved in are Toys for Tots, Ronald McDonald House, Farm to School Events, Big Brother and Big Sisters, Forum of Executive Women (FEW), Great River Faith in Action, Bring a Child to Work Day and others.